Rationale: When I was by the shore of Lake Ontario the other day I threw a few stones into the water. This was something that I used to do as a kid, and it seems that it’s something that I still can’t resist doing as an adult. I’ve always been fascinated by the ripple effect/diffusion that occurs as the waves radiate out from the initial splash as the stones hit the water. I always thought that the patterns that emerge were aesthetically beautiful. As an adult I have more knowledge about waves and the science behind them. Having more knowledge about waves conjures up various thoughts in my mind regarding how waves affect all people in contemporary society on a quotidian basis. Waves are suffused throughout all of our modern technology/life: cell phones, telephones, computers, radio, wifi, microwave ovens, music, even hearing/vision (innate ability), etc… all rely heavily on waves oscillating at different frequencies. I find it remarkable that humans have devised methods and technologies for measuring, creating, and controlling waves. These thoughts and the childhood memories concerning the beauty of waves is what inspired me to create this artwork. 1. Email me (Adrian P. Patience)† and inform me where and how the image will be used. 2. Include a link to this site (www.4axioms.net), or a link to the post (http://www.4axioms.net/?p=297) where the original artwork can be found. 4. The image must not be modified or altered in any way, shape, or form. *Derivative Works: If you want to create a derivative work from this background (artwork, image) entitled 1234axioms.net (Waves), please send me (Adrian P. Patience)† an email outlining how the image will be used, how much of the image will be used, and the context in which the image will be used. Also, understand that I have the right to refuse (for any reason) your using the background(artwork, image) entitled 1234axioms.net (Waves) in a derivative work. *Note: With all of that having been said…I am a reasonable person. 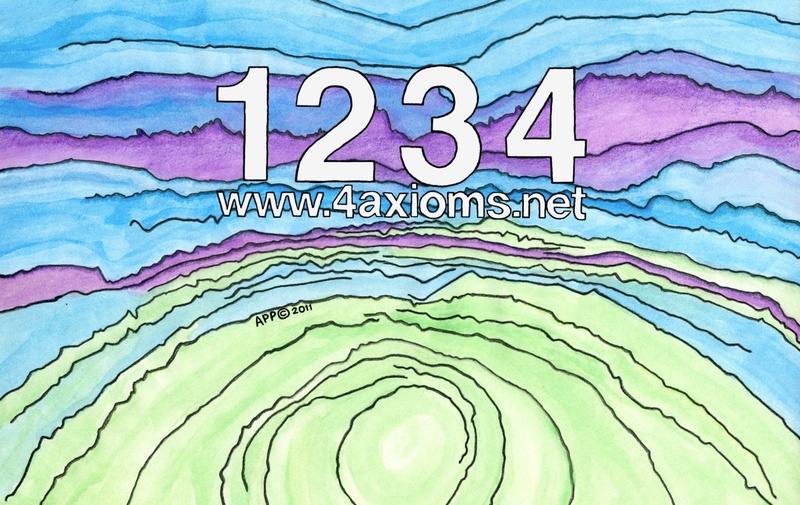 If you ask me first and your intentions are good, I most probably will not deny you the use of this background (artwork, image) entitled 1234axioms.net (Waves) for the purposes of creating a derivative work. By asking you are showing me that you have artistic/ethical integrity, and that you respect my work, time and effort, and intellectual property rights. 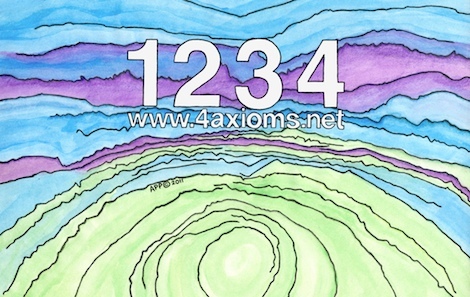 If you think any of these Copyright/Derivative Works terms are unreasonable or unfair do not use/download the background (artwork, image) entitled 1234axioms.net (Waves). †I can be contacted via email through the “Contact” section on this web site (www.4axioms.net) located in the right sidebar.